“My dream is to own a gym and for it to have the same atmosphere as the ones in New York. You bring recreationists and competition boxers together in one boxing school, that way they can motivate each other, learn from each other and share the passion at all levels”.  The Amsterdam Boxing School Barry Groenteman stands for passion, love, class, elegance and art! ABS is a specialized boxing and kickboxing school. The boxing and kickboxing school has a classic boxing appearance. 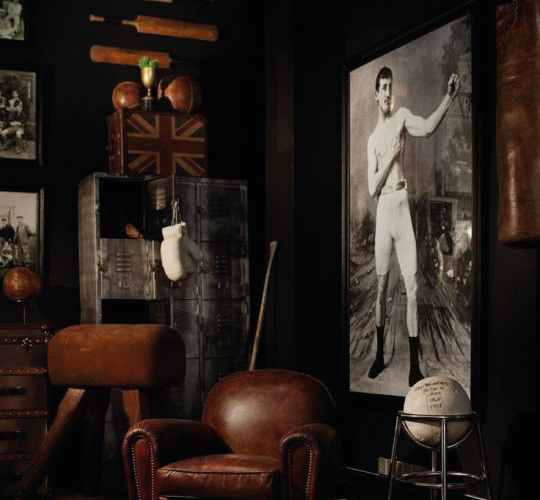 The school is recognized by the Dutch Boxing Association, this entails that you’ll only find specialized trainers here, who share the same passion and love for the job. 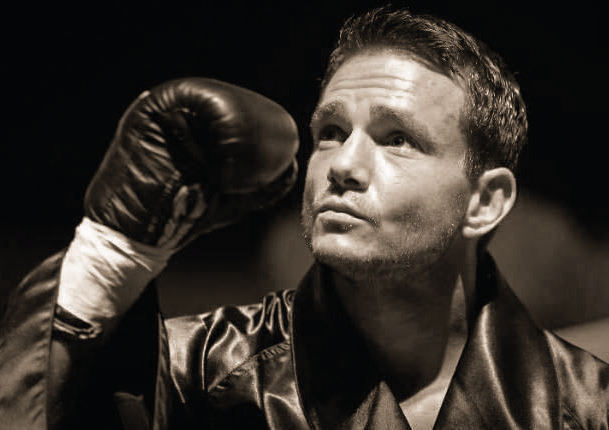 All trainers are certified and have a proven track record within classic boxing and kickboxing, and at a competition level at that.